You are here: Home / Dempsey's Blog / Guest Comments / Guest review from: Nwabisa. Wow!! 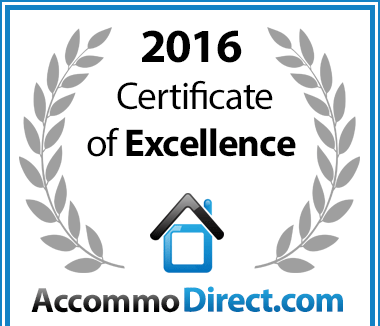 Great service, room is clean, spacious enough, everything is fine. Thank you very much for transport service to the airport. Keep up the good work. God bless you guys. Nwabisa booked out of Dempseys on 27/06/2017. Thanks so much Nwabisa, it was our pleasure. We hope to host you in the future.